The planned closure of Vivergo Fuels at Saltend will have a “lasting impact” on all those associated with the plant, a union leader has warned. The biofuel plant processes more than 1.1m tonnes of wheat from around 900 farms across Yorkshire but has been hit by the government’s alleged “procrastination” on renewable fuel policy. Farmers across the region will now have to find new markets across the North East in a bid to compensate for the loss. The National Farming Union’s regional director for the North East, Adam Bedford, said he was saddened to hear about the 150 job losses at ​Vivergo and was worried for the future of its suppliers. “The 1.1m tonnes of wheat processed by Vivergo represents a significant proportion of UK feed wheat production and an even higher proportion of Yorkshire’s output," he said. “As a result, its loss will be keenly felt by growers across our region, whose grain will now have to find its way into other domestic feed wheat markets across the North East. 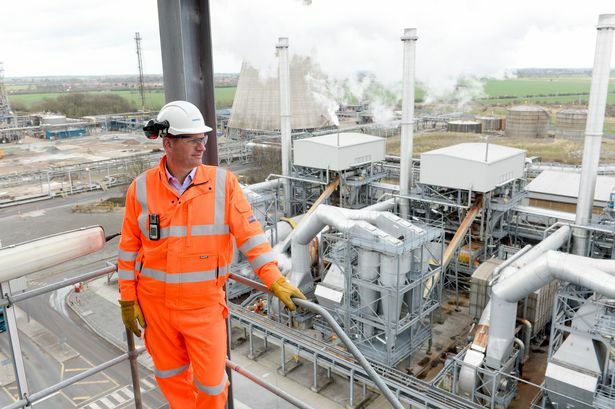 It has been just 11 years since the £350m plant opened its doors at the Saltend Chemical Park. 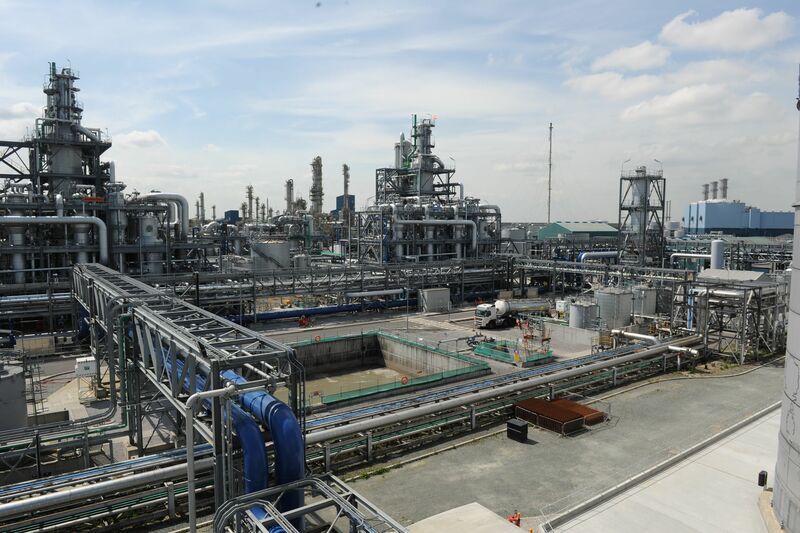 The plant has endured a rocky year and when production was temporarily halted last November, fingers were pointed at the government for its “inaction over the future of renewable fuels”. The plant re-opened in April but just five months on, new plans have been revealed to close the factory for good. Calls have now been made for the government to fast-track the introduction of E10 – a form of biofuel – into petrol stations across the UK. 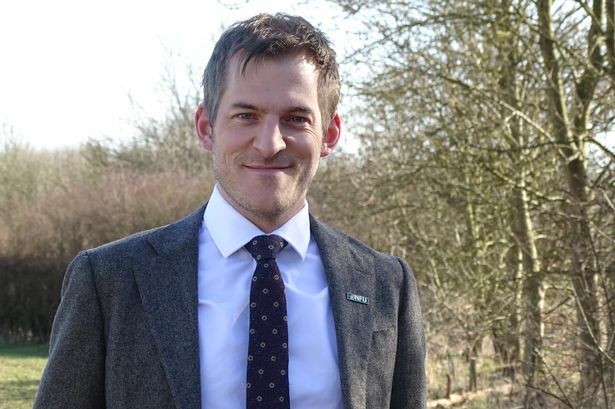 Tom Bradshaw, NFU’s combinable crops board chairman, said: “Our sympathy is with Vivergo employees who face an uncertain future as a result of the planned closure of its plant. “Unfortunately, the biofuel industry has suffered for a number of years following government procrastination on renewable fuel policy. The private sector has invested hundreds of millions of pounds on the premise of a supportive policy, only to be let down by government back-tracking. Under the proposals, Vivergo will close its doors on September 30 and 150 jobs will be lost. It is estimated however that 3,000 jobs will be directly or indirectly affected by the closure. Vivergo currently contributes around £600m to the UK economy and its closure would come as a massive blow to the country’s biofuel ambitions. 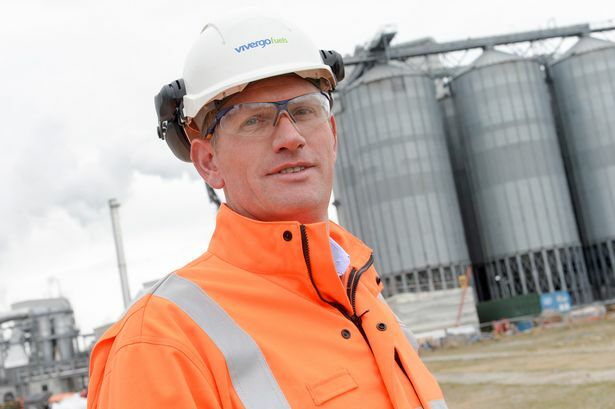 Mark Chesworth, managing director at Vivergo Fuels Ltd, said: “I am extremely disappointed at having to make this difficult choice to plan to cease production as of September 30 at the Vivergo Fuels plant. “My employees are my number one concern at this time and we have entered into consultation with them." Graham Stuart, MP for Holderness, has also spoken out. He said: “This is very sad news. Vivergo Fuels at Saltend is the UK’s largest producer of bioethanol and I am proud to have the plant based in my constituency. “Vivergo’s market difficulties have been a constant preoccupation for me. I’ve met with their team on a number of occasions and am aware what an important buyer they are for local crops and how crucial they are to the domestic production of animal feed. "I am extremely disappointed this adverse trading environment has led to Vivergo deciding to close its doors. The redundancies are deeply regrettable and I have written today, immediately the news was announced, to the DWP to ensure that Vivergo’s employees are offered excellent advice and help in finding another job." Hull East MP Karl Turner took to Twitter to bemoan the job losses at Vivergo and to criticise the government for "not being serious" about the Northern Powerhouse idea. In two tweets he said: "As Shadow Minister, I’ve pleaded with Govt Ministers numerous times for them to mandate E10 fuel to help tackle climate change. Govt are not serious about the so called ‘Northern Powerhouse’. We can’t afford to lose skilled jobs in this region."